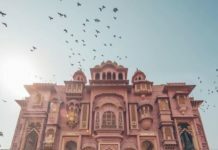 Home Cities 5 reasons to pack up for your trip to Kashmir Ki Waadis. 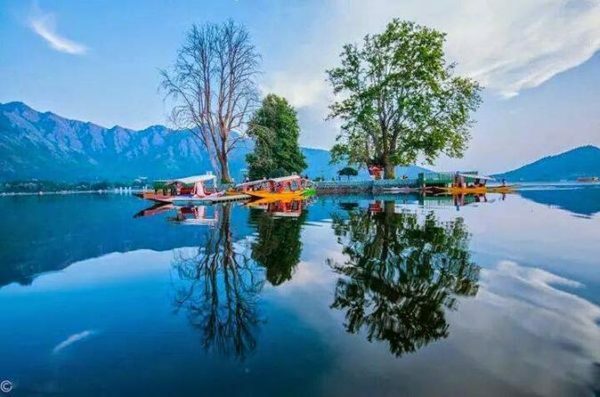 Kashmir, The title of story is in itself magical. 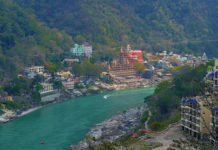 As we read out this place or think of it, brings the glimpse of Kashmir being the only heaven on Earth. But not only the views and weather there, the city will leave you with many reasons to fall in love. Every season has something different to offer you. We will give you reasons to pack up for your trip to Kashmir Ki Waadis. May be the most common reason to visit Kashmir will be skiing. The best ski- resort in India is at the terrains of Gulmarg, giving you the extra- ordinary feeling of fun with snow. 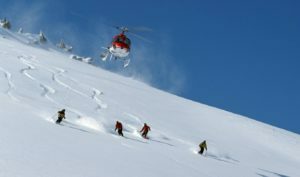 You can get various ski- packages in Gulmarg. Best time: Mid January to Mid March. 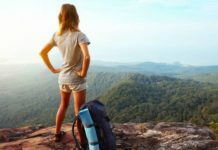 Trekking, rock- climbing, rappelling or be it any of those mountain activities are forever a chance from Kashmir, being close to mountains from all the sides. Kashmir has various peaks of Pir Panjal Ranges and Himalayas to experience the flavor of climbing in Kashmir. This time will prove the beauty of Kashmir flaunting in different colors. 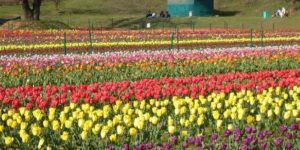 The festival welcomes the blooming season of tulip at the Siraj Garden, the largest tulip garden in Asia. The place at the right time will leave you mesmerized for the lifetime. It is generally a 15 day festival when the tulips are in best of their views. Best time: Spring Season generally between Mid March to April. Kashmir offers the most scenic golf course in the valleys of Gulmarg and Srinagar. 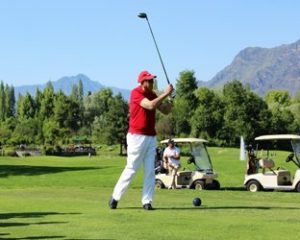 Golf within the shades of Chinar and Pine, leave the golf lovers mesmerized by the breathtaking beauty and weather surrounding the sport. Golf course in Kashmir feels like icing on the cake. Water bodies too have something to gift you on the tour of valleys in Kashmir. Shikara Ride at Dal Lake is unique experience leaving you in the laps of nature. 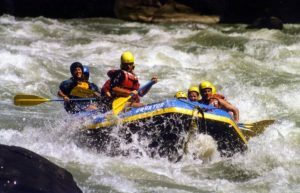 While rafting at River Lidder in Pahalgam will give you goose bumps of cold chilled out weather which will be a speechless experience for your lifetime.